The holiday season is here, and it is the time for giving gifts, and letting loved ones around us know how much they mean to us. 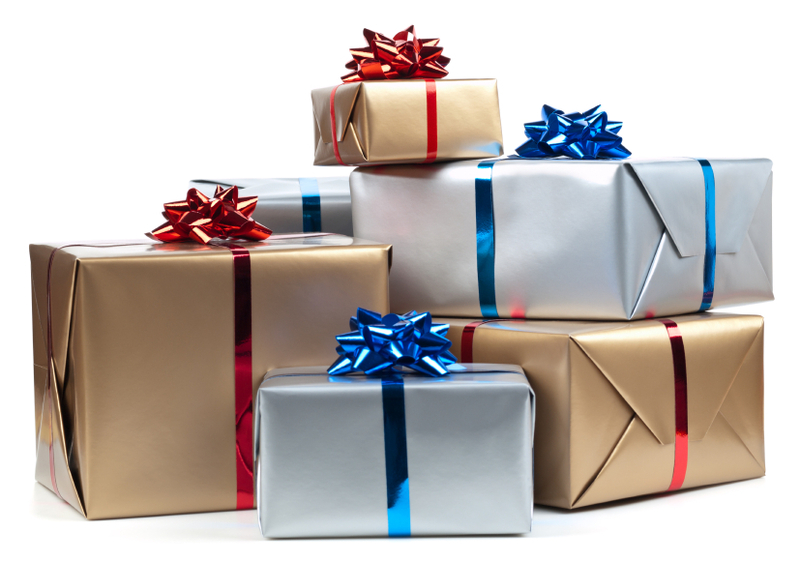 So, if someone special in your life is affected by arthritis or chronic pain, what are some good gift ideas to give them? Personalized gifts: family photo album, pictures of friends, monogrammed stationary or a monogrammed quilt, etc. ….or, anything else that the person may like! Keep in mind, first and foremost, that the individual is a person first, and a patient second, so, they may not WANT arthritis-related gifts – they may want to avoid being reminded of their condition at the holidays. So, be mindful of that and really consider what the person may want. Do they want items that help them live better with arthritis, or, do they just want things that they enjoy: clothing, movies, video games, CDs, or whatever other hobbies they may have? Give from the heart … your love makes the best gift of all! Sometimes, all someone may want is love, support, and compassion, during the holidays and year-’round! Tags: ankylosing spondylitis, Arthritis, Arthritis Ashley, arthritis awareness, Arthritis Blog, arthritis blog post, Arthritis Foundation, Arthritis Foundation Mid Atlantic Region, arthritis friendly products, arthritis gifts, arthritis products, Arthritis Tips, AS, Ashley Boynes-Shuck, back pain, Christmas, chronic pain, Disability, disease, ease of use, Ergonomic, fibro, fibromyalgia, FMS, gift giving for arthritis patients, gift giving guide, gift idea blog, Health, holiday blog, holiday gifts, holiday season, holiday season 2012, holiday shopping, holiday tips, Human Body, JA, JBR, JIA, Jingle Bell Run, JRA, Juvenile Arthritis, lupie, lupus, Mid Atlantic AF, Mid Atlantic Region, OA, Osteoarthritis, pain, RA, Rheumatoid Arthritis, SLE, Spoonie, Spoonies, Wellness, what to get someone with arthritis, Xmas. Bookmark the permalink. I have jra and I hate it I had it since 13 but diagnosed at age 14 I am now 15 and mornings are about the worst I was wanting things that could help me thank you I am trying out some of these.